Dental Implants embody replacement the bottom of the tooth with a particular metal pole. In today's world, dental technology is far ranging from what it used to be just a couple of years ago. 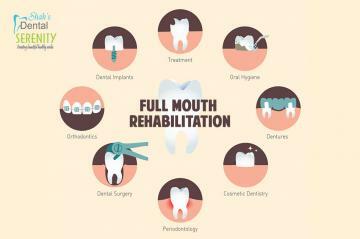 What are full mouth rehabilitation and the benefits? 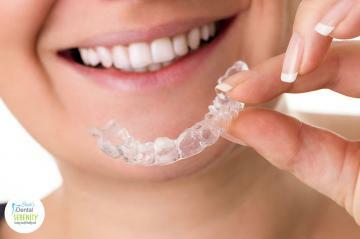 Did you realize that your teeth just last around 40-50 years? It's not crazy as it seems since it wasn't exceptionally long prior that the death rate was over 50 years. 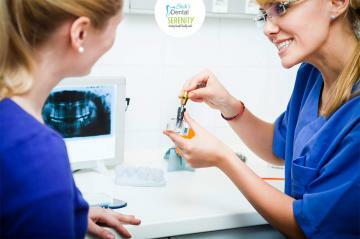 Today, the average death rate outperforms your tooth's life expectancy by decades! 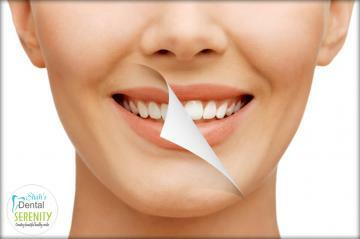 Teeth Whitening is dentistry strived in creating a positive change for your smile and teeth. Why Dentists are as important as paediatricians to children? The sooner your kids begin getting routine dental check-ups, the stronger their teeth will stay throughout their lives. Wisdom teeth are your third row of molars. It named “wisdom teeth” because they generally show up between the age of 17-25. 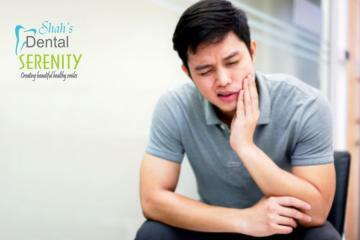 Many people may suffer from their wisdom teeth pain at some point. Let’s look at these interesting and sometimes troublesome-teeth.